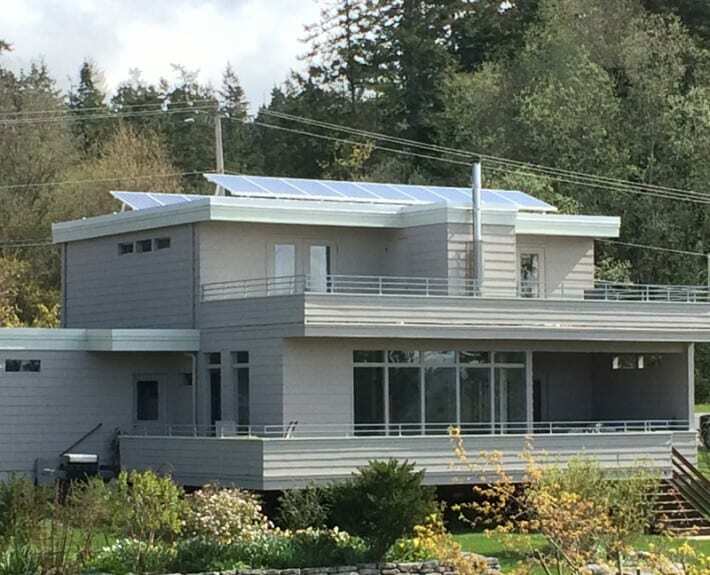 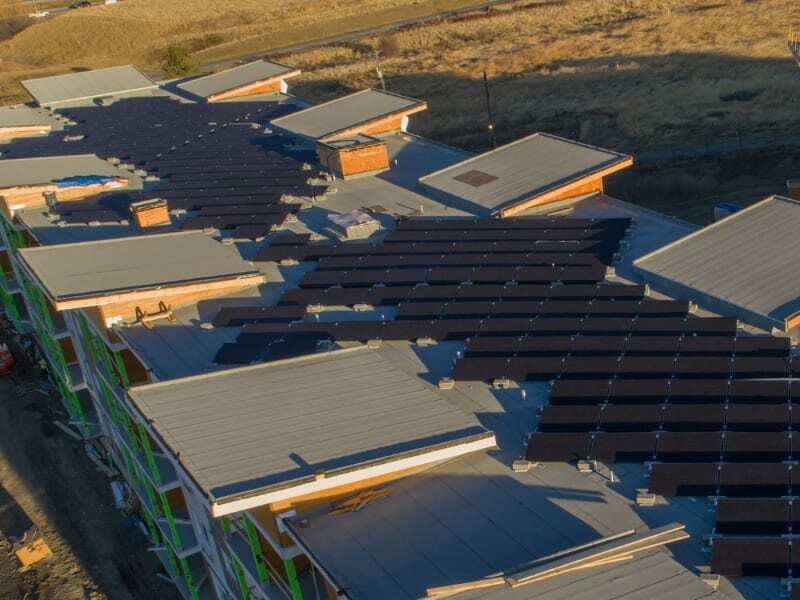 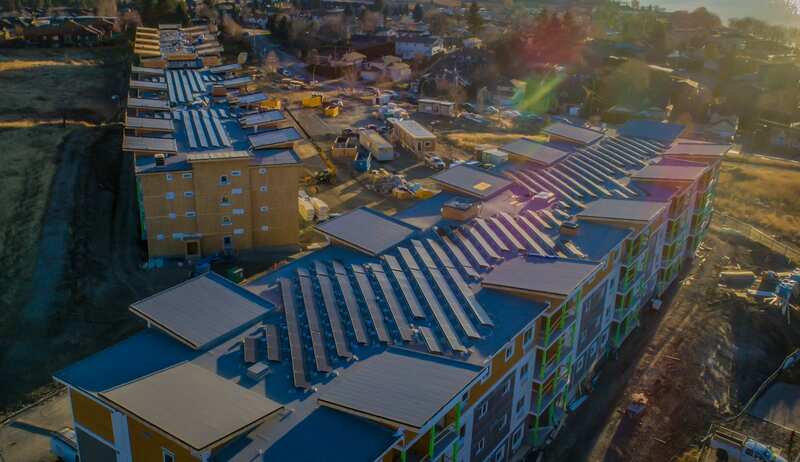 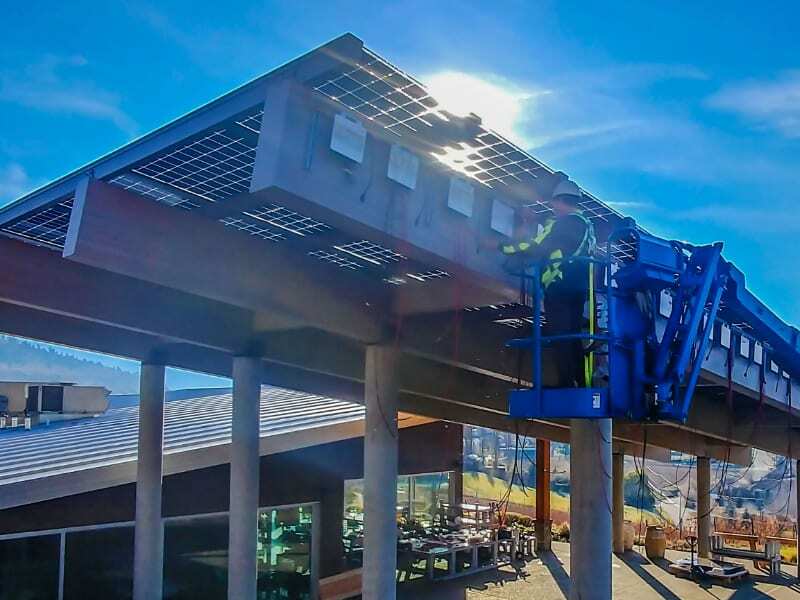 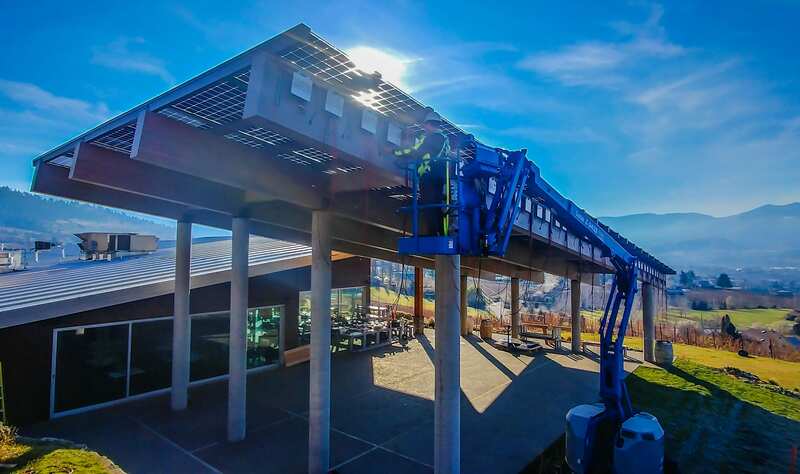 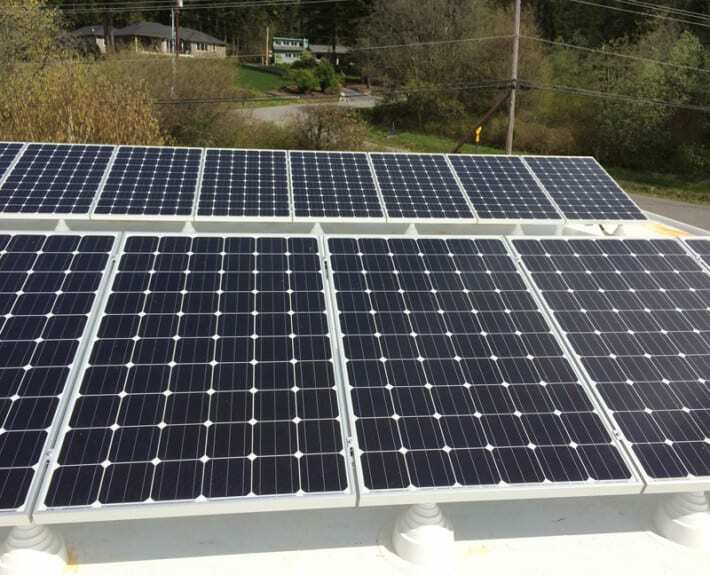 When designing a PV system for this stylish contemporary home in La Conner, Skagit County, the team from Whidbey Sun & Wind chose APsystems microinverters. 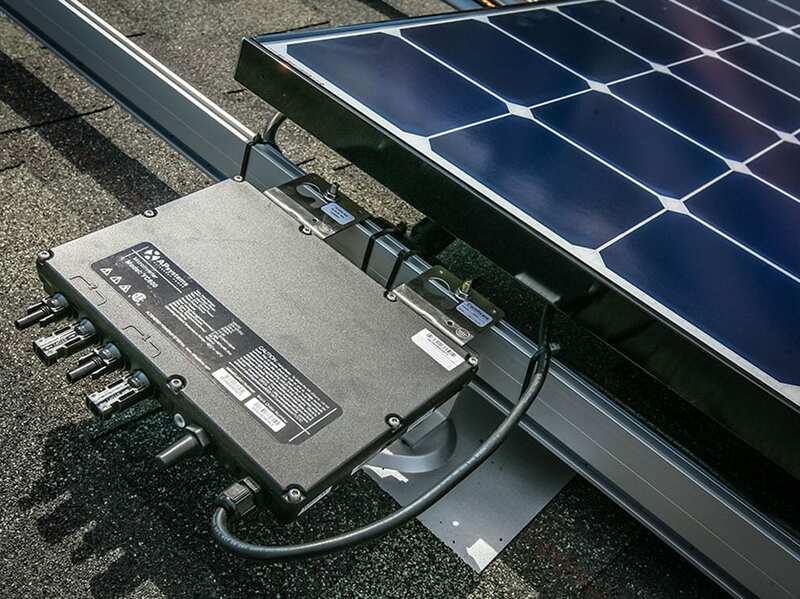 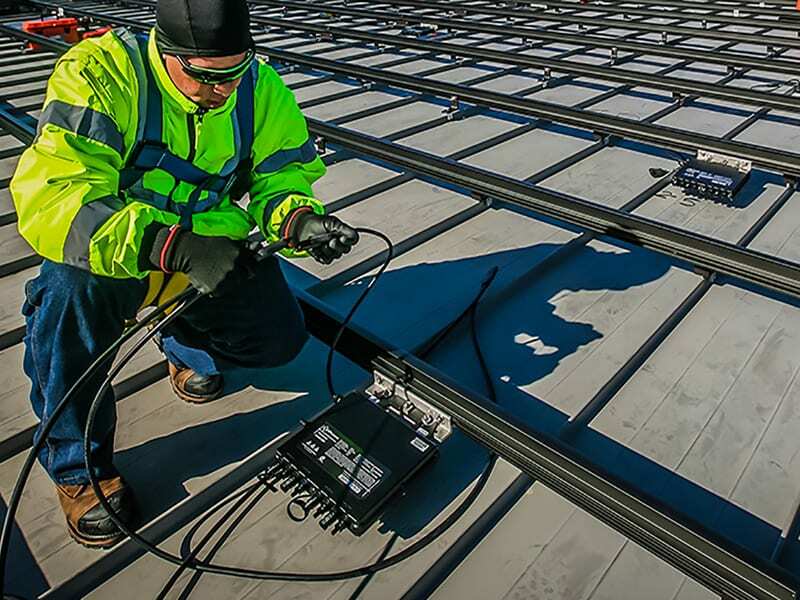 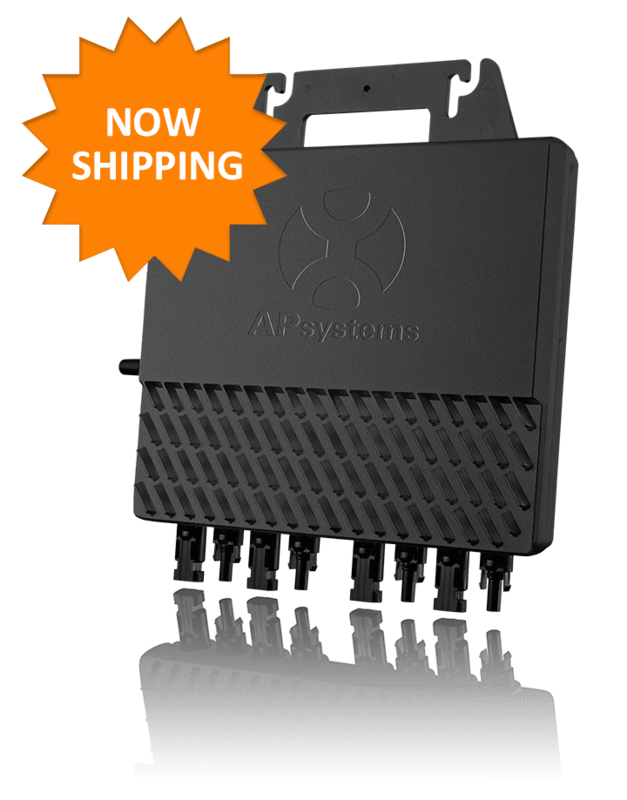 A total of 18 Itek 260-watt modules and nine APsystems YC500 inverters were used in the 4.68 kW, tilt-rack system. 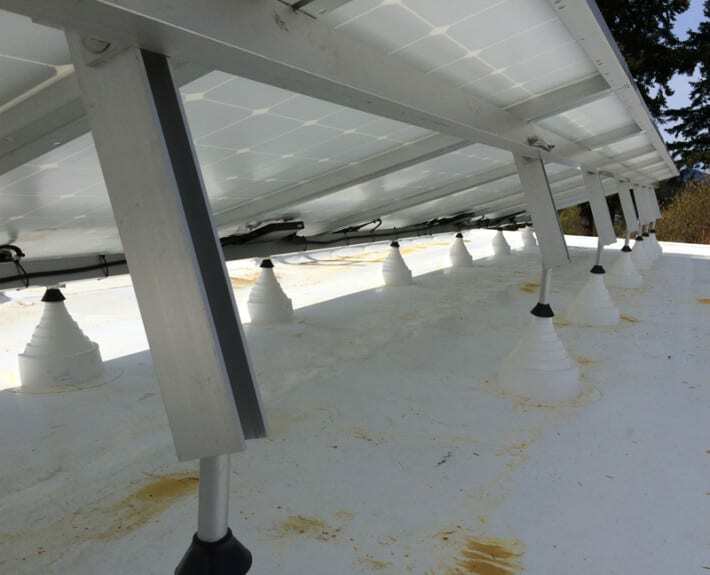 The installation was completed in March.